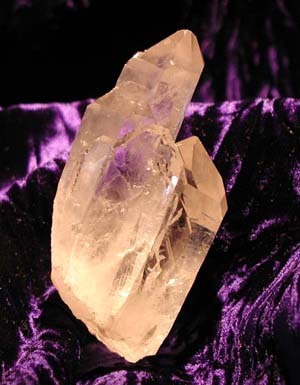 Tagged as cathedral, cathedral quartz, clear quartz, cluster, quartz, quartz cluster. 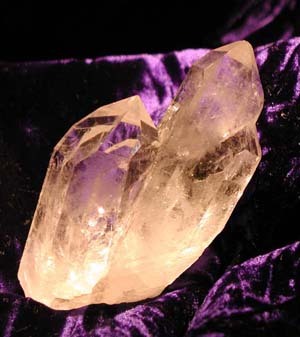 This inspiring cluster is almost It has remarkable clarity and several rainbows within. 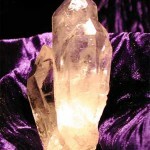 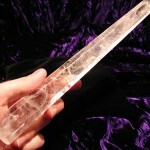 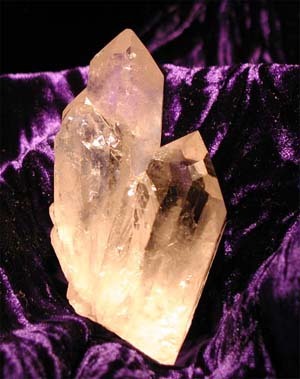 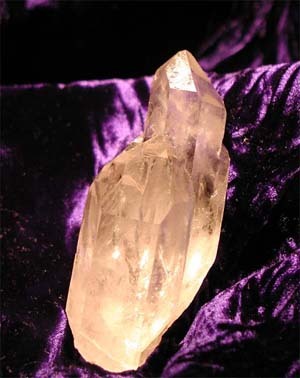 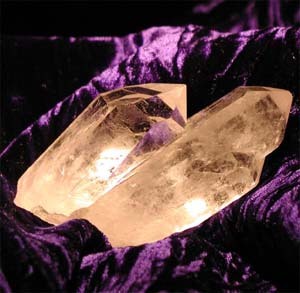 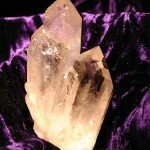 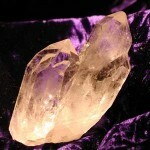 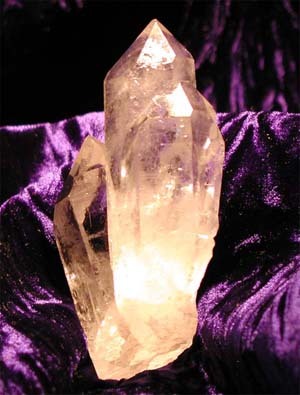 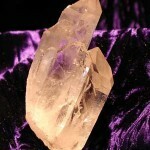 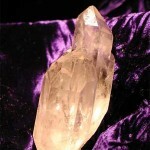 The larger of the two crystals has a cathedral appearance. 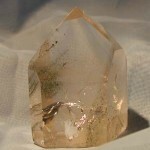 Size: 3.5 inches long and about 2 x 1 inches wide.